Recommendation: Still working like new. 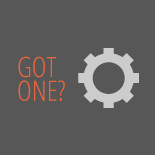 Cons: Simple design. Caps come loose and the freehub spins off resulting in hub failure. Recommendation: Would not recommend. Step up to American Classic or better yet Hope. 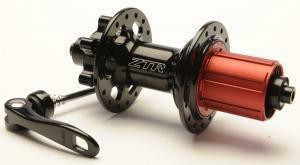 NoTubes ZTR Hub 3.00 out of 5 based on 2 ratings. 2 user reviews.